If you do a lot of testing on your website, you might be artificially inflating your numbers in Google Analytics whenever you visit your own site. Those types of visits will mess up metrics like the conversion rate, bounce rate, pages per visit, and much more. 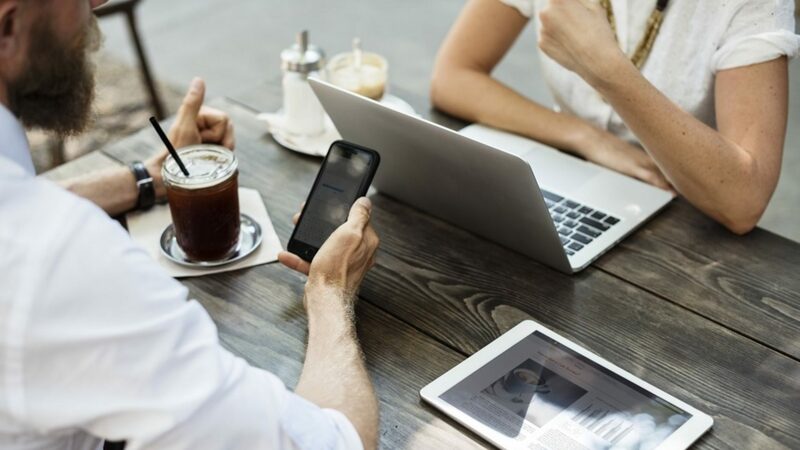 It might also mess up your reporting for things like local search if you are located in the same area as your target audience. Same goes with having your own site set to default for you and your employees. So after reading all of that, are you now looking to find and filter out your IP Address in Google Analytics to solve all of those problems? Here are the steps to do just that! 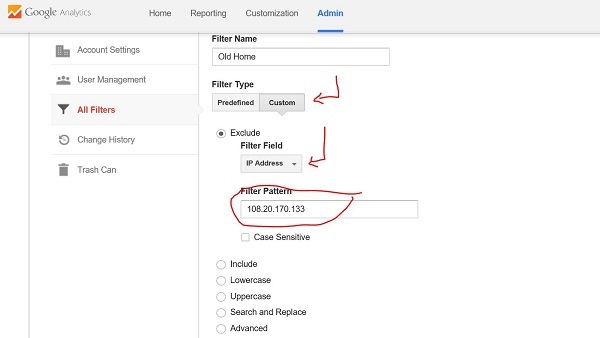 How Do I First Find out What My IP Address Is? 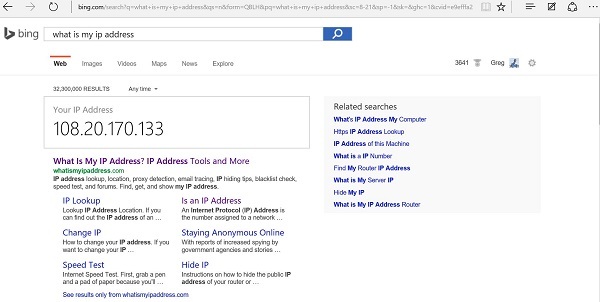 You can simply perform a search that says “what is my ip address” and you can choose any of the listings below. Here is a good webpage that can help called What is My IP Address. You might also get that answer in the answer box. I use Windows 10, so this is a pretty easy step. On the bottom left hand corner of your taskbar, you just need to click on the wifi icon. From there, you can click on Network Settings. From there, you want to head over to the Advanced Options area. From there, you can scroll down to the properties section and look for your IP Address listed there. You can always just use the start menu in all of the versions of Windows. Simply type in the word “run” and type in CMD. From there, you need to type in the word “Ping” with the internet provider that you are using. For this example, I typed in “Ping Verizon.com“. The moment I typed that in, I can just hit the enter key and I am shown my IP Address. One of the easiest ways to find your IP address is to use a tool called VPN Mentor. Simply head over to this website and you will see your location automatically created with the IP address that it lives on. From here, you should now have found what your IP Address is for your location. Now, we need to filter out this IP in GA. Here are the steps to do this. Here is a picture of how I have mine set up. As a note, I have a test profile along with my actual profile for this site. If you have multiple profiles, you just need to select the profile that you want to set the filter to and then click the save button. If your website does not get a lot of visits, you can run a real quick test in Google Analytics. Simply open up Google Analytics and head over to real time visits. From there, you just need to open up your site in a new tab and wait to see if Google Analytics is going to count your visit as an actual visit in their platform. The goal here is to have Google Analytics not count you as a visit. If nothing shows up in your location in a few seconds, you are in the clear and have successfully blocked those visits in GA!